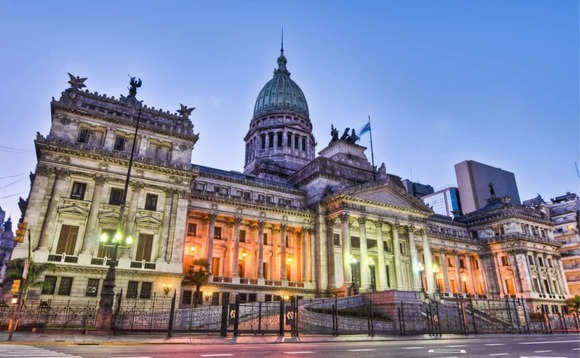 Buenos Aires-based firm Quinto Inversiones has become the second company ever to gain a global advisory licence from Argentina’s financial watchdog. Known as AAGI, the licence allows firms to advise local clients on both onshore and offshore assets, an activity that used to be illegal under previous regulation. According to market regulator Comision Nacional de Valores (CNV), Quinto Inversiones obtained the ‘Agente Asesor Global de Inversiones’ permit on August 29, five months after the first one was handed out. The AAGI licences are a key pillar in the country’s plan to open up to financial markets across the world, after years of isolation. Silver Cloud Advisors, a $150m boutique headquartered in Buenos Aires, became the first AAGI licensed firm, after getting approval from the country’s watchdog in late march. Since his election in 2015, Argentina’s president Mauricio Macri has sought to revert policies that hampered the country’s economic growth. The financial watchdog launched the AAGI in September last year to bolster that plan. The industry at first welcomed the move, however, with only two licences given so far, many complain about the very slow process of obtaining a AAGI. With only two players licensed, both Quinto Inversiones, with $300m in assets under management, and Silver Cloud Advisors see this as an opportunity to capture Argentine’s demand for offshore advisory before the competition grows. Several firms from neighboring Uruguay are reportedly interested in an AAGI licence to tap into Argentina’s financial market. However, the country is struggling to find its footing after its currency’s recent plunge amid broader emerging-market woes. A run on Argentina’s peso prompted the country’s leaders to arrange a $50bn loan programme from the International Monetary Fund (IMF) in June. In a bid to halt the plunge it has hiked interest rates to 60%.